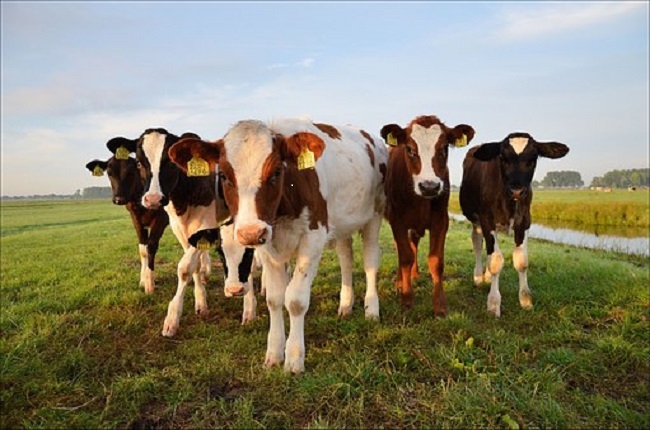 Peel Vets|Advice|Farm|Herd Health Schemes – What are the Benefits? There are several herd health schemes available in the UK, covering a wide range of diseases. During this article, we will aim to discuss the main benefits of these, however specific farm circumstances may alter the pros and cons. If you would like specific tailored advice for your particular situation, please do not hesitate to contact us at the surgery. The scheme used should adhere to the CHeCS (Cattle Health Certification Standards) which were designed to “underpin the control and eradication of the main endemic diseases in the UK and Ireland”. Many schemes are affiliated with a laboratory as disease testing is a key part of a health scheme. Examples include HiHerd Healthcare Scheme, SRUC Premium Cattle Health Scheme and the AFBI Cattle Health Scheme. The idea behind health schemes is to assist farmers in monitoring the disease status of their herd, working to reduce disease levels (and therefore improve accreditation levels in the required diseases) and improve the health of the herd in general. This can lead to increased productivity, reduced disease (meaning reduced drug costs), reduced losses and where breeding animals are sold, an increase in their value (due to disease free accreditation/low disease accreditation). Diseases which may be monitored include Johnes’ disease, Leptospirosis, Infectious Bovine Rhinotracheitis (IBR), Bovine Viral Diarrhoea (BVD), Neospora and bovine TB. You do not have to be accredited for all diseases, you can choose the registration that is right for your farm. Health Schemes can be used purely to assist in the eradication or control of diseases found to be a problem on farm, for disease monitoring or to prevent reintroduction of diseases. The schemes centre around improving biosecurity and monitoring for disease. With certain schemes, registration benefits can include advice from the scheme organisers and we can liaise with them and yourself to help in any way we can. Often, the cost of registration for the scheme can be an obstacle to farm joining them. However, reduced cost testing, advice, reduced illness/drugs costs and production benefits can often cover the membership fee. It is also worth looking out for membership offers from time to time. In addition, membership of these schemes and disease reduction helps the national herds status for these diseases. Membership of a health scheme is not necessarily for everyone, but these schemes are a very useful preventative healthcare tool which can increase farm productivity. If you would like to discuss health schemes with a vet, please give us a call at the surgery.